Creature Comforts is the fully equipped Veterinary Housecall Practice. 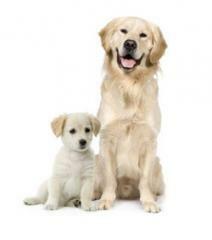 We operate a fleet of custom designed vehicles set-up for complete veterinary care at your home. We are also the only service in Hong Kong to have the the backing of our own state-of-the-art veterinary hospital (East Island Animal Hospital), critical care hospital (the Animal Emergency Centre) and purpose-built surgical theatre (East Island Surgical Centre). We also operate an animal-ambulance service, and can arrange transport of your pet down to our hospital in a serious situation. transportation to and from our hospital. The principal veterinarian at Creature Comforts is Dr David Gething.